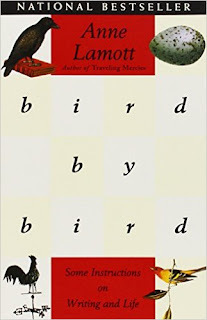 I just finished reading Bird by Bird: Some Instructions on Writing and Life by Anne Lamott. They might be the quickest 200-some pages I've ever read. The book is filled with lots of great advice for writers, that I'll definitely be taking to heart. I did notice that her writing style is different from mine - she seems to be a discovery writer, whereas I'm more of an outline writer (see a previous post on these topics). But much of her advice is useful regardless of whether you outline first or just start writing. For instance, when you're having trouble getting started with writing something, just focus on one element, as though you're viewing a 1-inch picture of the scene, and describe that. She's very much about writing as a regular activity. The society to which we belong seems to be dying or is already dead. I don't mean to sound dramatic, but clearly the dark side is rising. Things could not have been more odd and frightening in the Middle Ages. But the tradition of artists will continue no matter what form the society takes. And this is another reason to write: people need us, to mirror for them and for each other without distortion - not to look around and say, "Look at yourselves, you idiots!" but to say, "This is who we are." 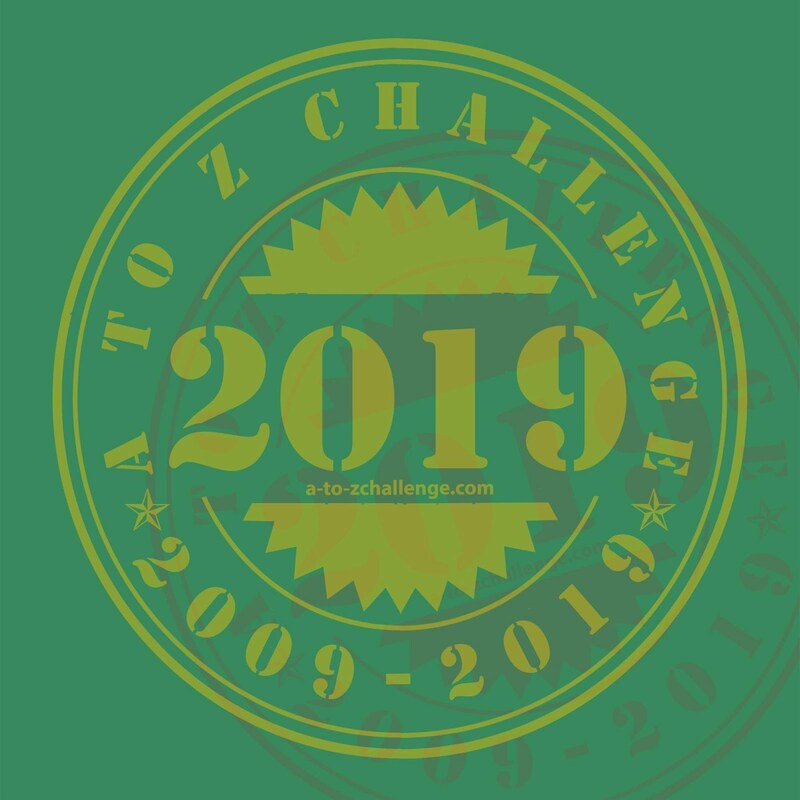 And now, after finishing this great book on writing, I've been asked by a friend from National Novel Writing Month to be a beta-reader of her book. I think having Anne Lamott's advice fresh on my mind will help me offer my friend constructive advice. I read the first page yesterday after I received the file, and was in awe of the gorgeous prose. I still don't know anything about the story and, interestingly, she can't think of a good title for her book yet. So I'm about to read a book where I have absolutely no expectations going in. In between reading, I also need to finish my own book - still have a couple chapters to write, though I figured out last night how to get through the part that was holding me up.